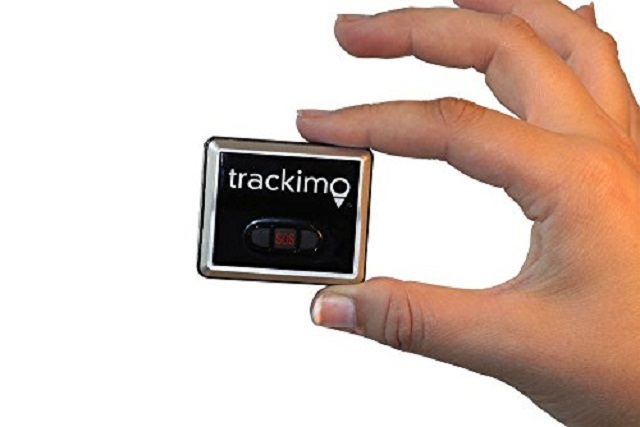 Tracking systems for pets now allow owners to keep tabs on their furry animal friends who have the tendency to go astray. One such dog is a lab-shepherd, known as Houdini, after the escape artist. This is apt, considering that despite their best efforts, his owners, who took him in with the help of the Best Friends Animal Sanctuary in Kanab, Utah, was able to escape his own through an air conditioner, out a window, and made his getaway. Fortunately for the new owners, the staff at the home already anticipated Houdini’s likelihood to escape and outfitted his collar with a GPS tracking device — which helped manager Kristi Littrell find the errant dog in an overgrown lot. About half of the pets that find their ways to animal shelters are strays or lost animals. 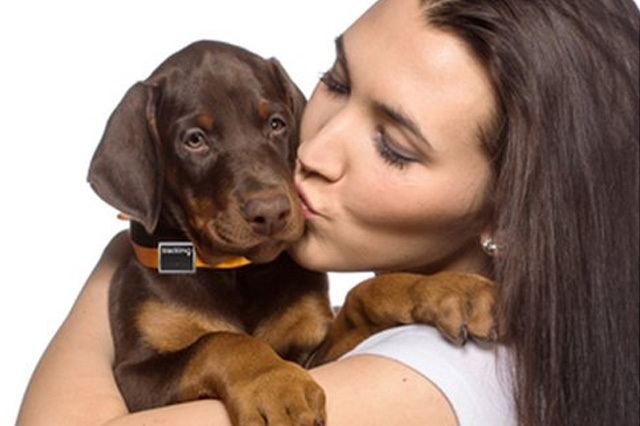 However, the growing use of these GPS trackers can help owners track their pets and runaway furry friends faster and easier. Some devices are being marketed to emphasize the fact that they can be attached to collars and can be monitored by handsets, mobile phones, or computers with ease. Littrell noted that Houdini was “the same color as the weeds” when he was found. “I would never have found him without the GPS device on his collar,” she said. The organization is still hoping to find a home for the playful little rascal, and they are planning on giving the GPS device to his new owners to make sure that if he ever gets out again, he can be tracked down. Best Friends uses a device to keep track of the dog. The handset picks up a signal from the tag attached to the pet’s collar, indicating which way to go to locate the tag. It is designed to work within a 122-meter range, though obstacles like walls and floors can reduce the likelihood of finding the device. 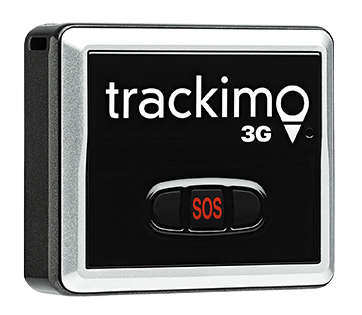 The GPS device, called Trackimo, is an innovative system that integrates mobile technology that can help you track your pet with the help of the phone by using the app or a text messaging system. To use the device, you will need a home computer or a mobile phone. You can program your pet’s safety zone to something as small as your house or as big as your entire neighborhood, so if he leaves the space, you can get a warning telling him that he’s left and is on the move. Then you can track his whereabouts until you can take him home. 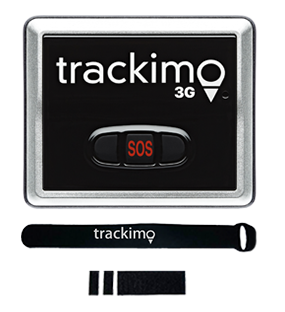 Theoretically speaking, GPS devices can help locate missing pets in all kinds of situations where animals are vulnerable to getting lost, especially when they are under circumstances like being shipped to different places or have to be tracked down after natural disasters. 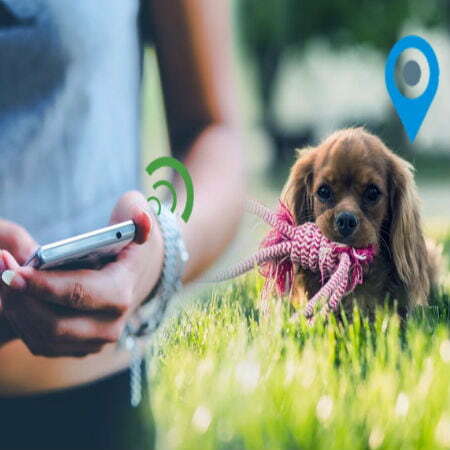 Assuming that owners have access to electronics, they need GPS signals to get to the devices, which also have to remain charged for the tracker to work. 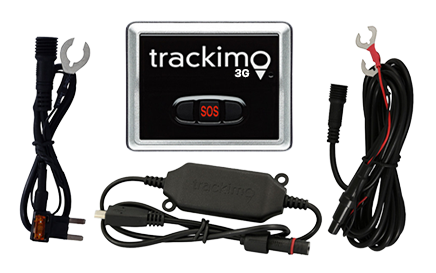 There are several GPS tracking devices on the market, but while they are useful for tracking, it is important that you manage expectations when it comes to the technology — batteries die, and devices don’t hold too much charge. Digital maps are also limited in their scope, they are not always easy to read, and devices do not always cover the range of distances that pet owners expect.